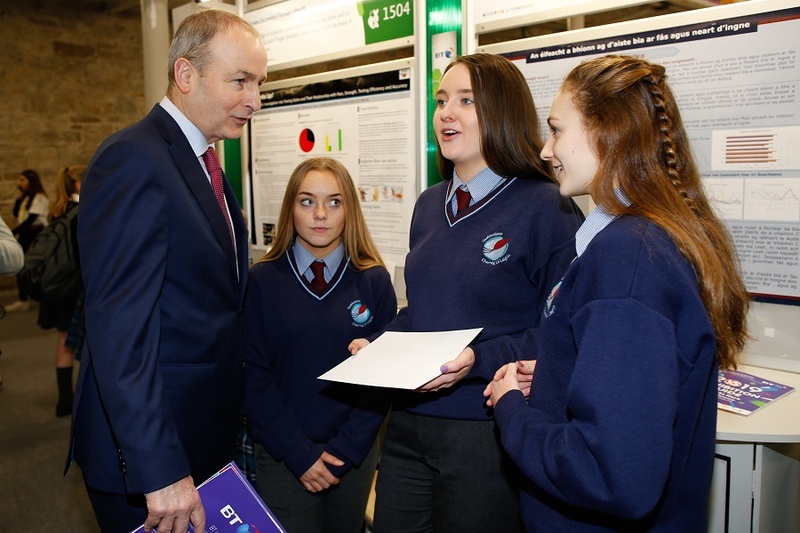 Congratulations to the students that took part in the Young Scientist Competition 2019. 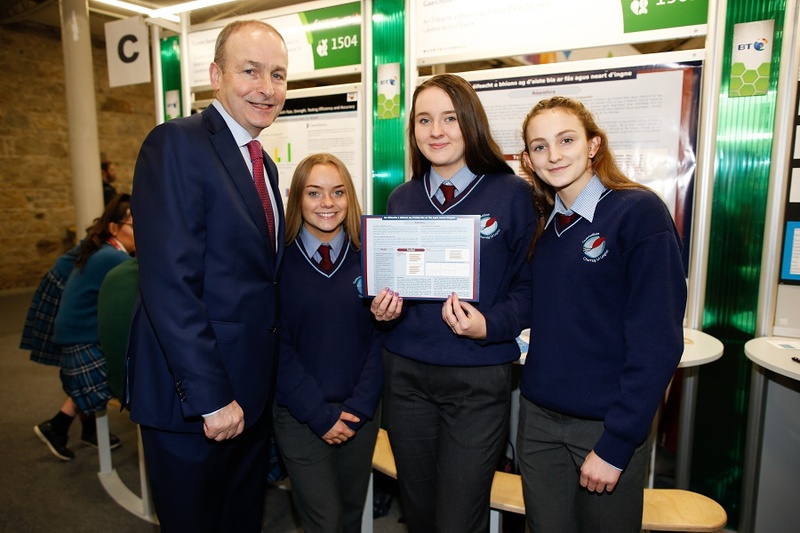 Three Transition Year students completed a project investigating the effect that diet has on nail growth. 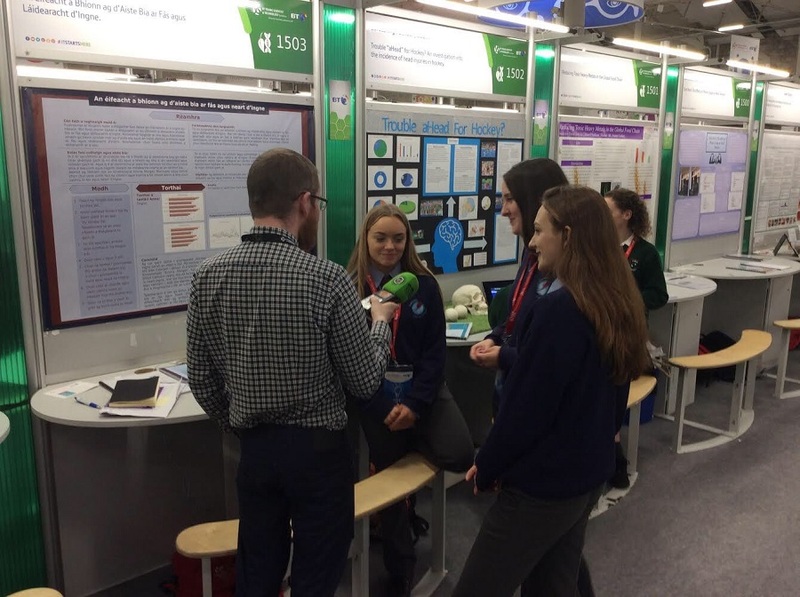 This was an extremely interesting topic to study, and we congratulate them on their hard work and endeavour throughout the project.